EXPERTS and academics in Thailand say there is a need to make legal amendments to support the use and adoption of blockchain technology, which is expected to be widely adopted within two years. According to the Bangkok Post, Thailand is a leader in ASEAN in terms of using blockchain tech, which has been adopted by three sectors globally – finance, healthcare, and government. 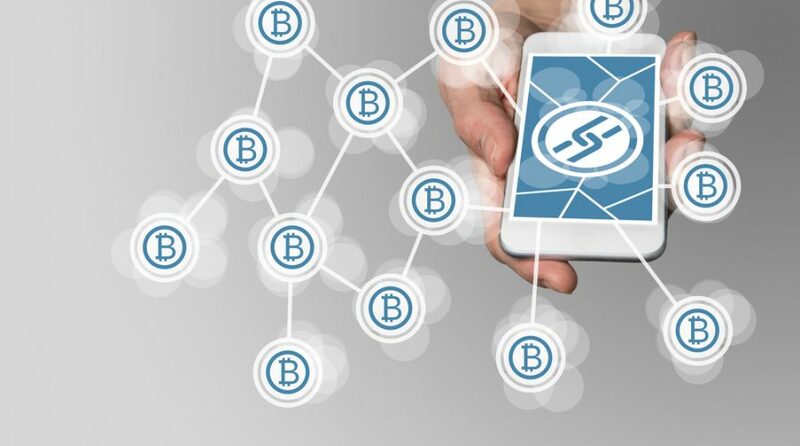 Blockchain is the foundation for cryptocurrencies like Bitcoin and boasts a secure design. Bhume Bhumiratana, a blockchain specialist, said in an interview with the Bangkok Post that the technology is preferred due to its “capability of transferring valued assets with trustworthiness, transparency, and security”. He added that although blockchain tech is complicated, it is inexpensive to put into place. It also requires less maintenance, but more programming skills – which could put tech hires and blockchain-proficient employees near the top of the list for businesses and organizations in Thailand. However, there is still much to be done in terms of regulation and policy surrounding the technology. Last week, the Thailand Fintech Association urged the Thai government to introduce modernized regulations to stay on top of such innovations and changes to encourage and support the local fintech economy. The Electronic Transactions Development Agency is in the midst of making amendments to the Electronic Transaction Act 2001, so that it supports the use of smart contracts via blockchain adoption. The amendment will allow the law to support the system. Policymakers also have to take data privacy into consideration when dealing with the technology, to set precedents for the sharing of personal data for public use.